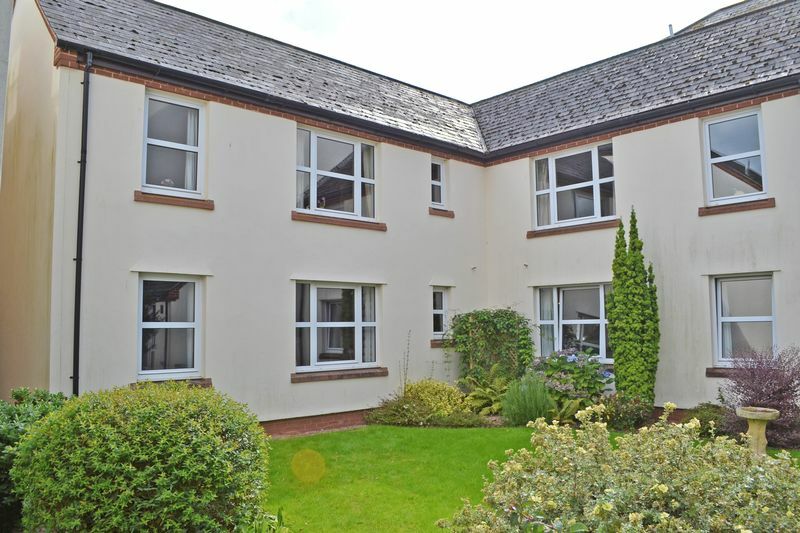 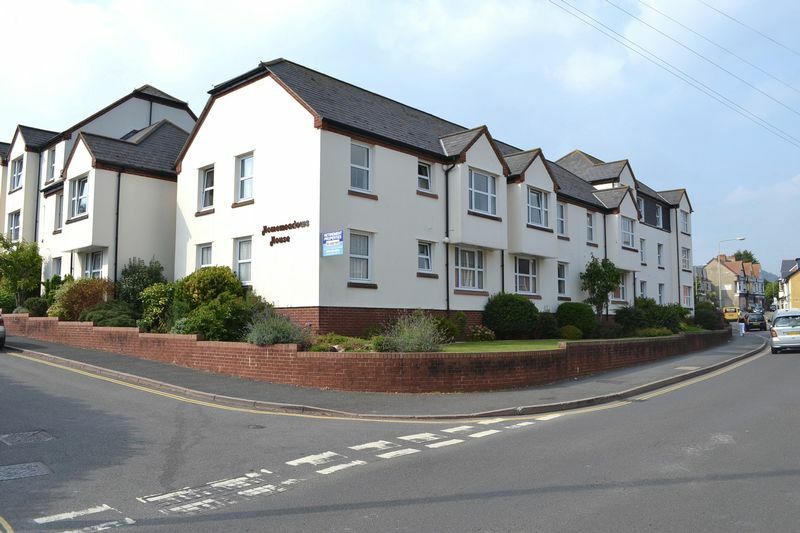 *** SOLD BY HARRISON LAVERS & POTBURY'S *** A good size retirement apartment having two double bedrooms and benefitting from a westerly aspect overlooking the communal gardens. 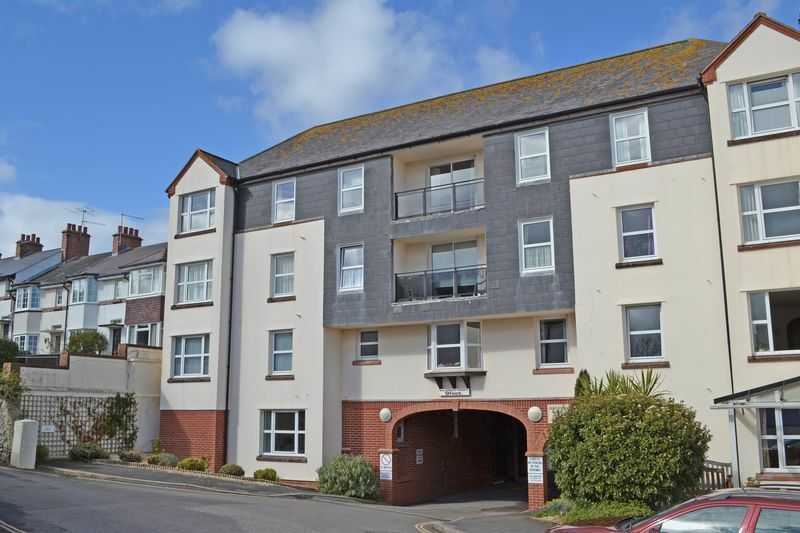 A recently improved, one bedroom first floor flat enjoying a southerly aspect in a popular development and conveniently situated for shopping facilities and bus services. 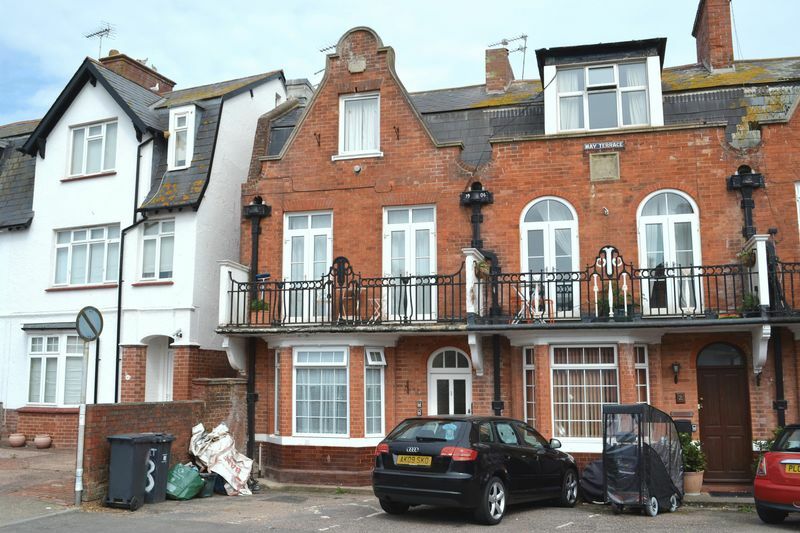 *** SOLD BY HARRISON LAVERS & POTBURY'S *** A second floor converted flat situated close to the town centre and now in need of renovation. 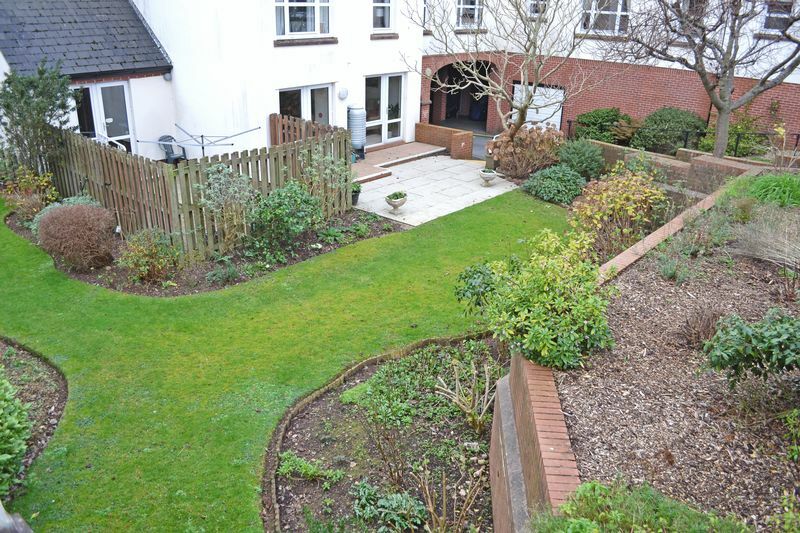 *** SOLD BY HARRISON LAVERS & POTBURY'S *** A good size, one bedroom, ground floor retirement flat, over-looking the communal gardens. 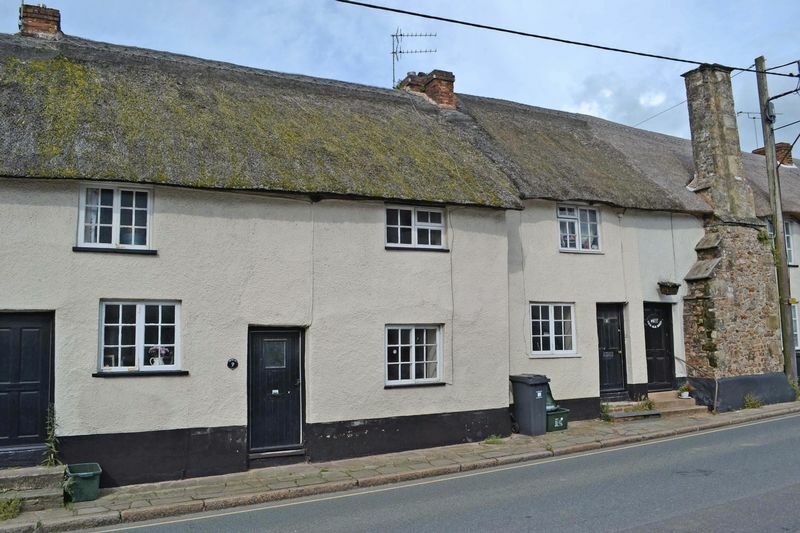 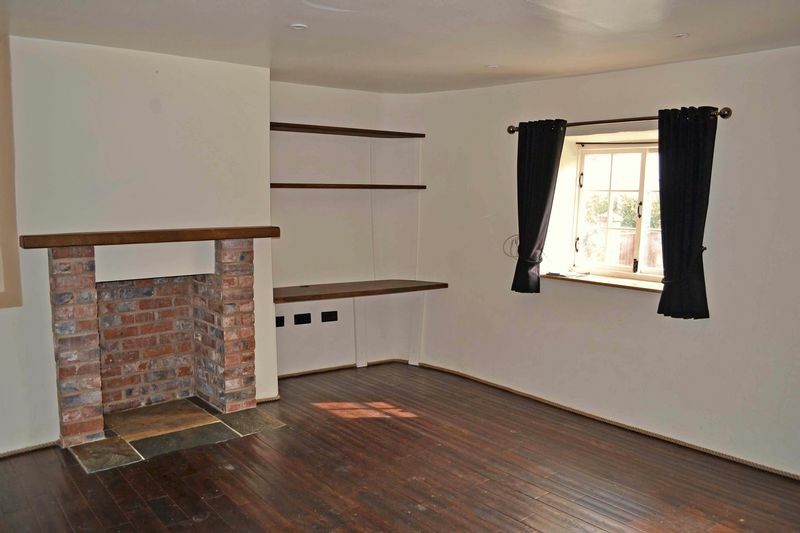 A charming, two bedroom, thatched cottage presented in good decorative order with a pleasant, westerly rear garden. 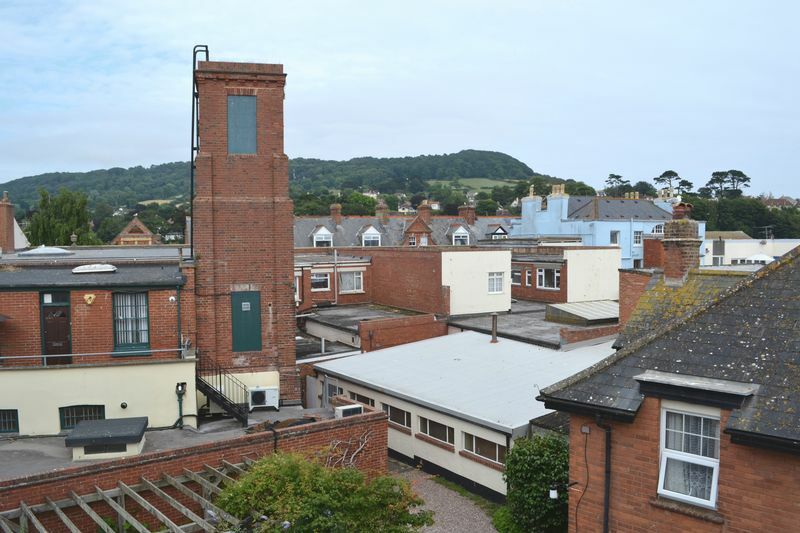 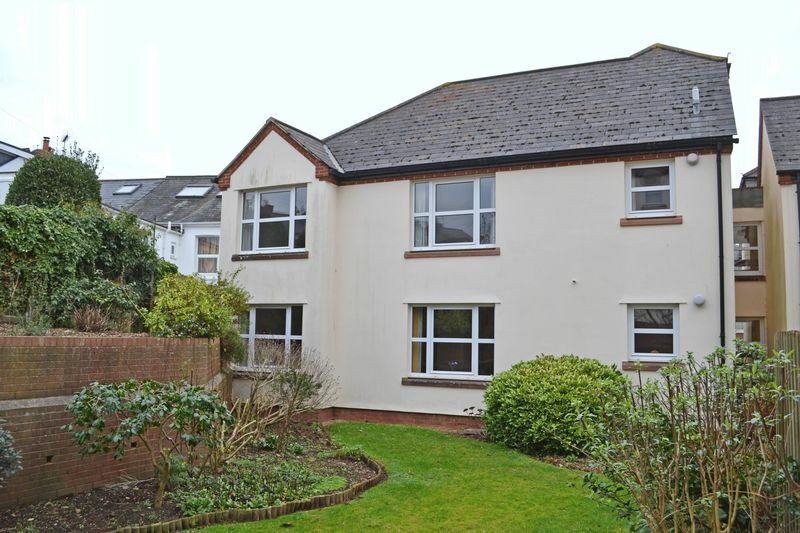 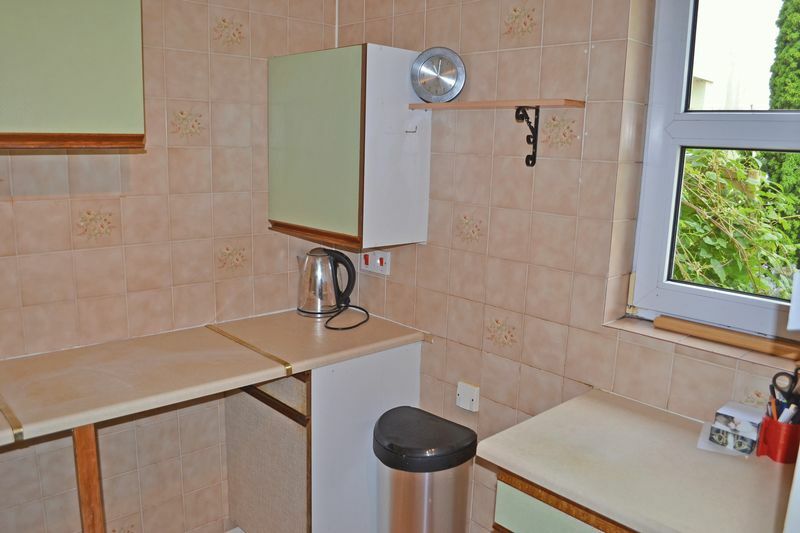 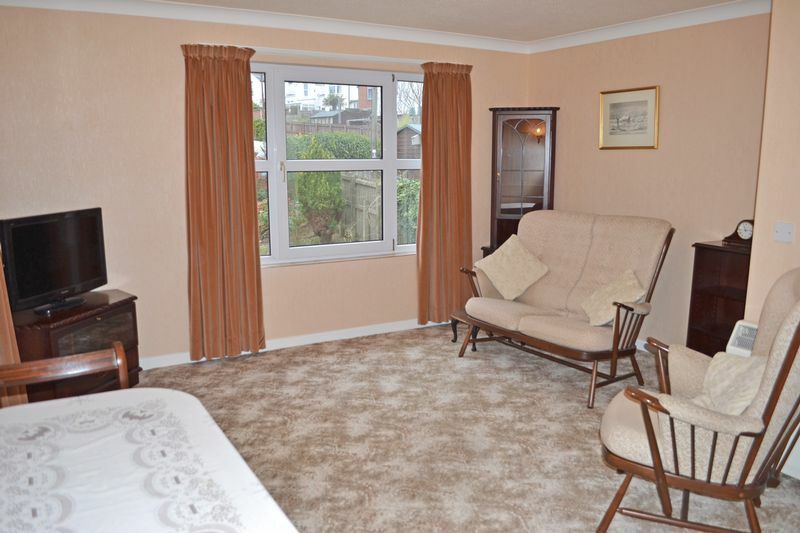 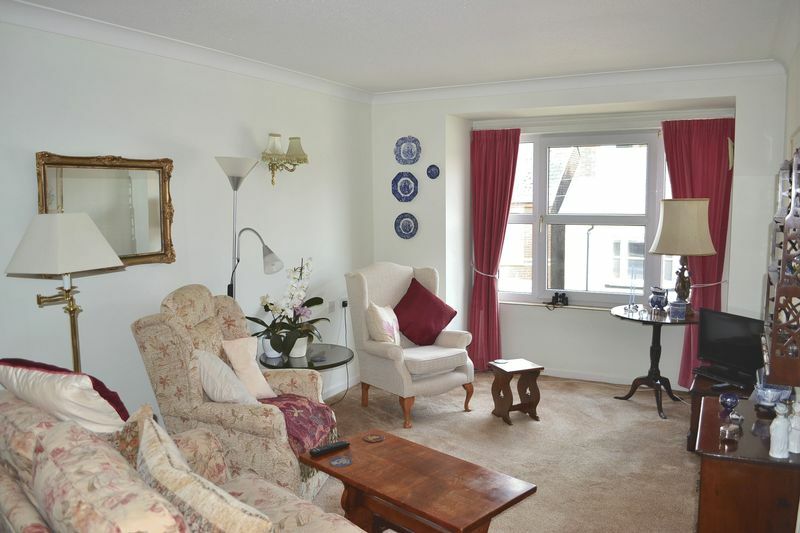 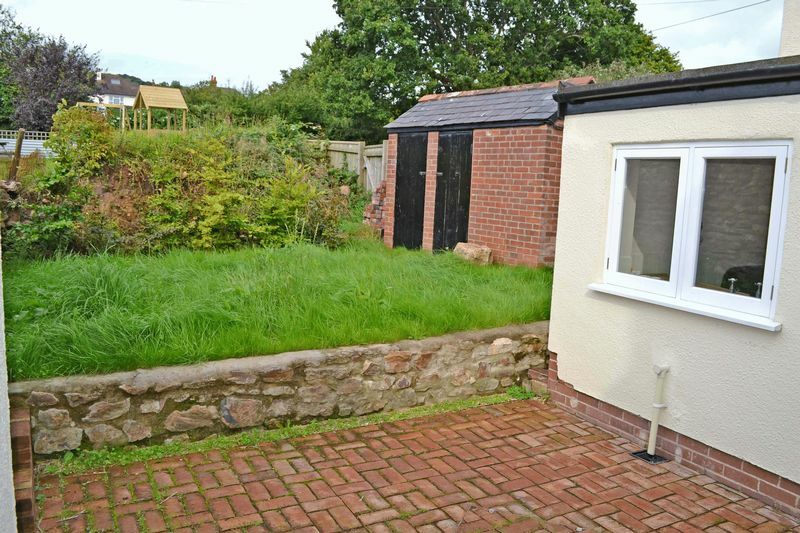 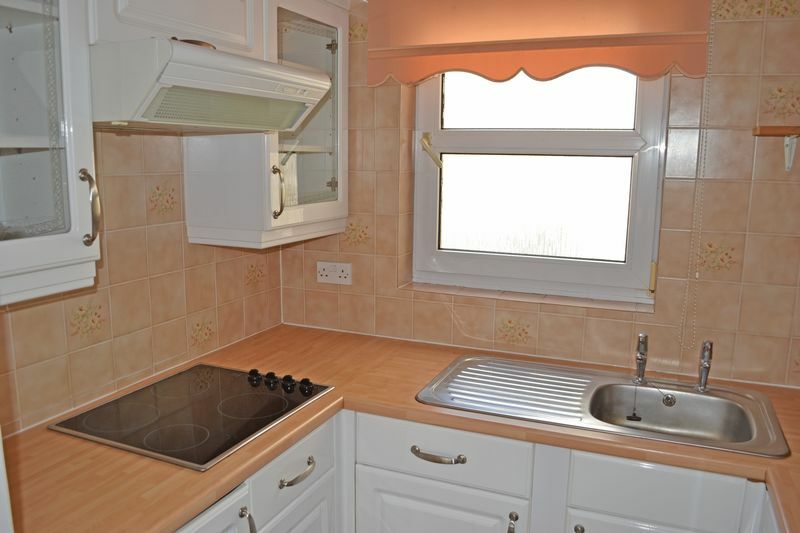 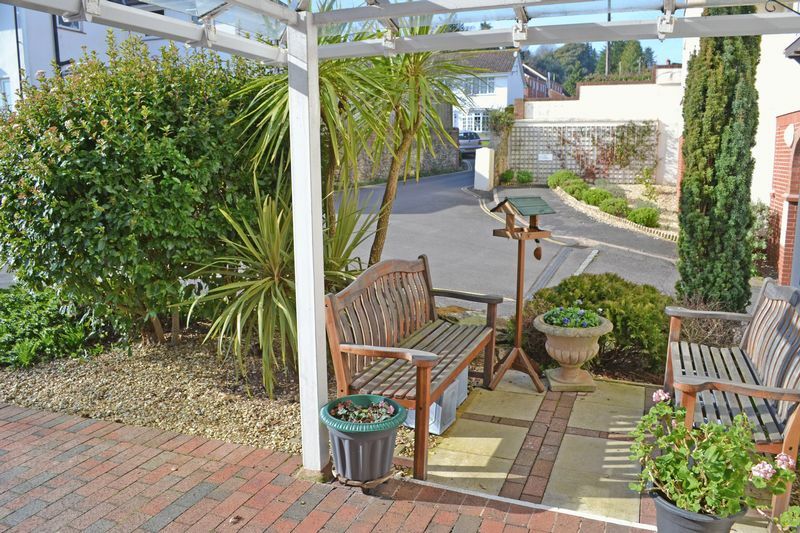 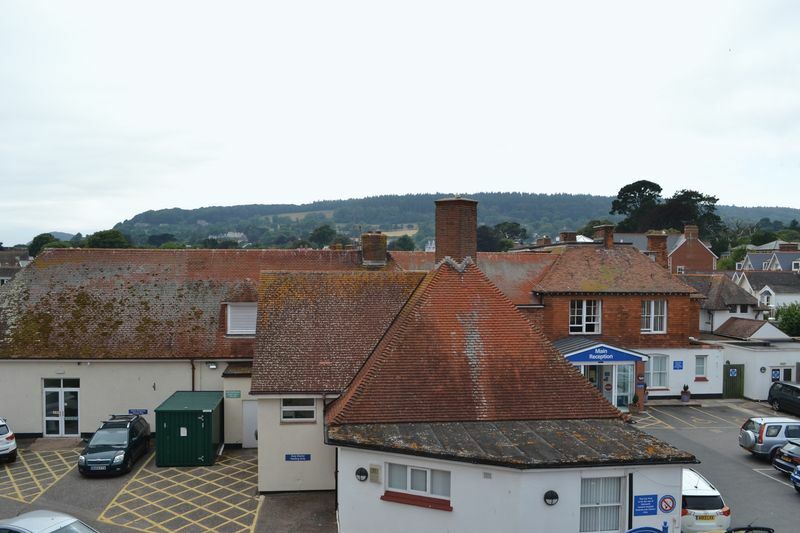 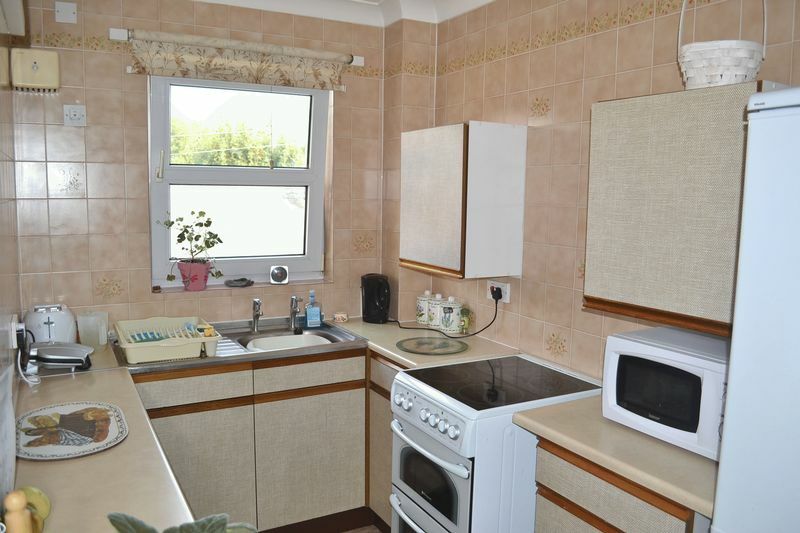 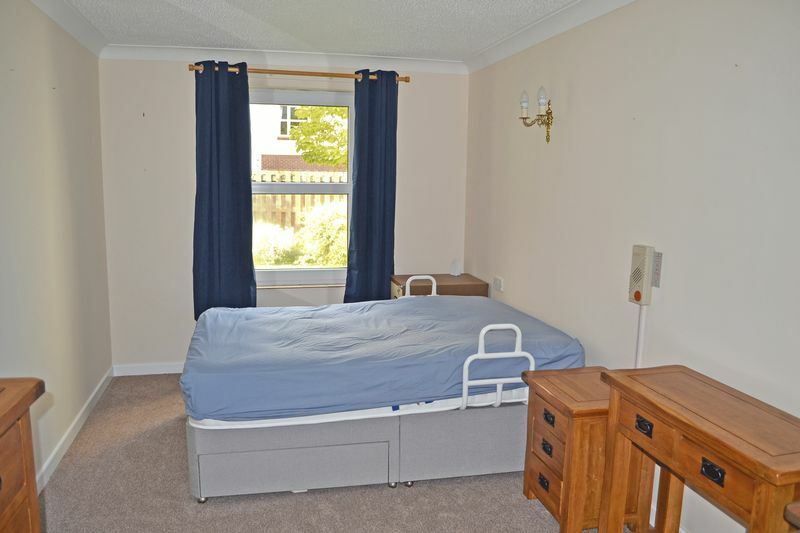 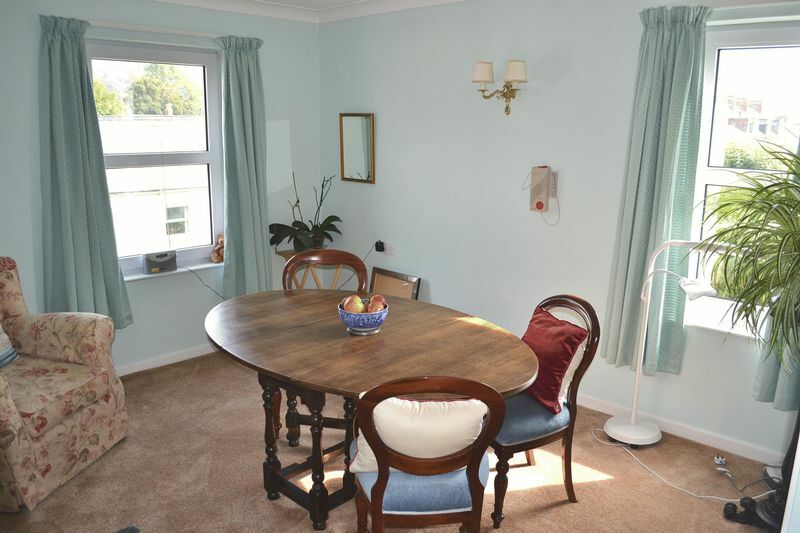 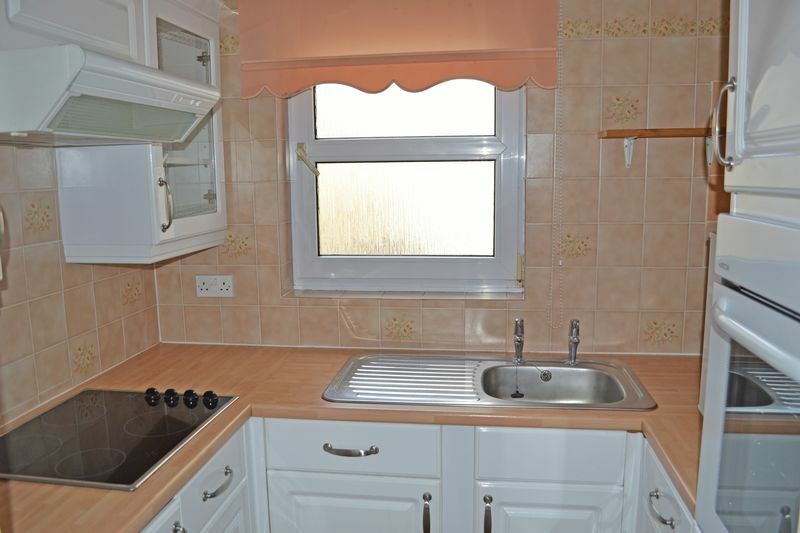 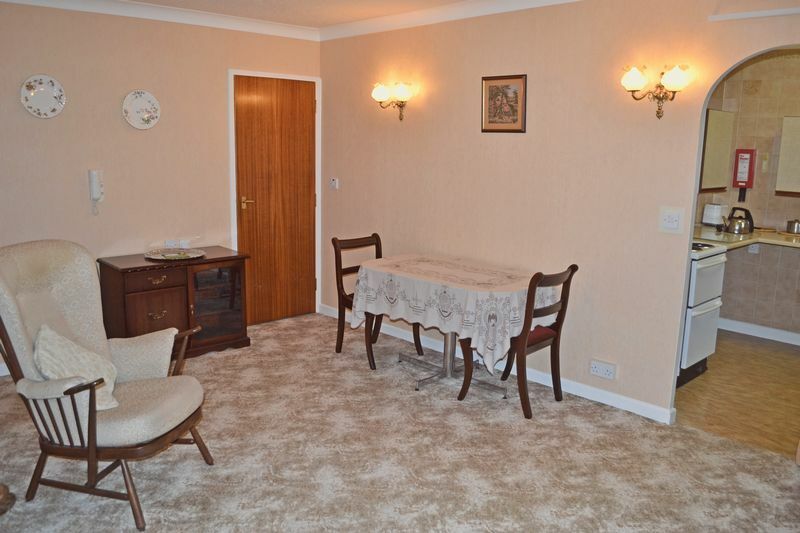 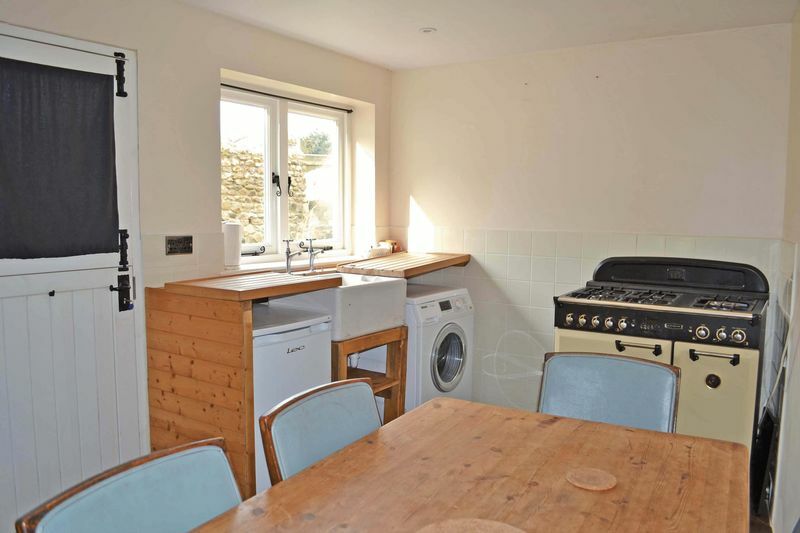 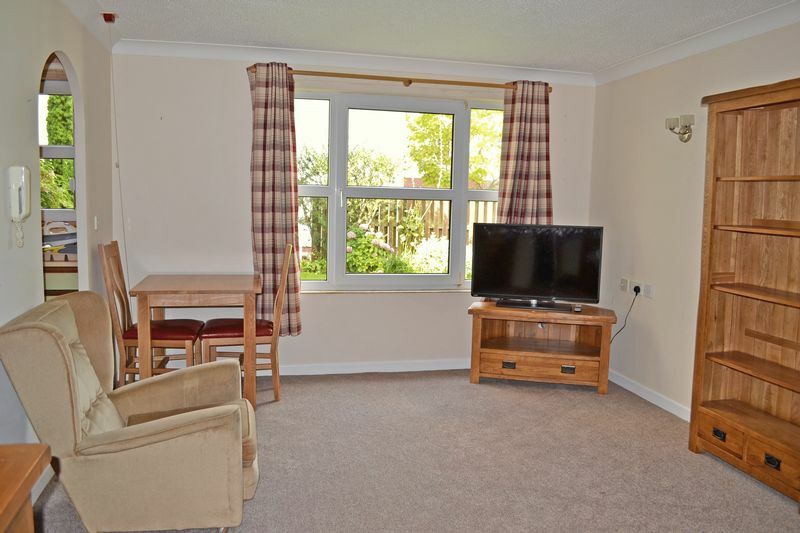 Close to amenities, countryside and The Byes river pathway into Sidmouth town.